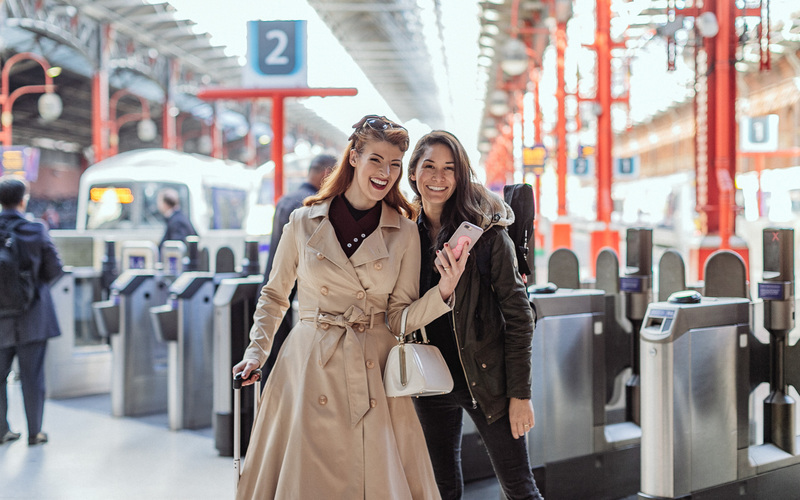 Announce that Trainline sells coach tickets to a young audience on Instagram. 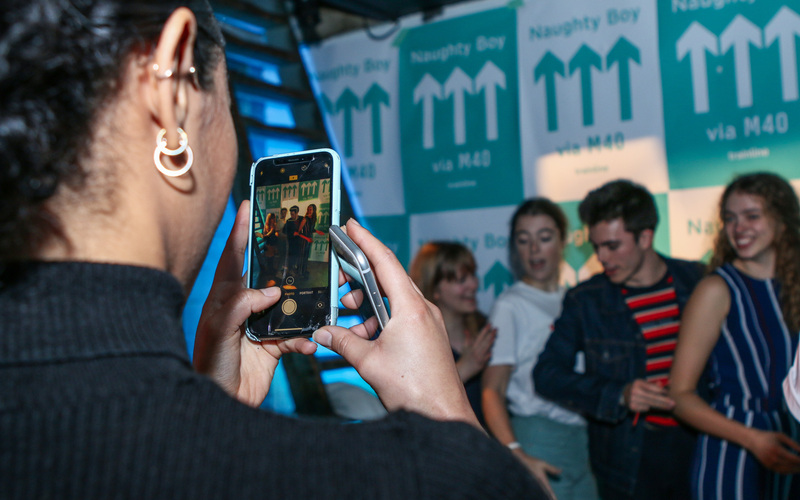 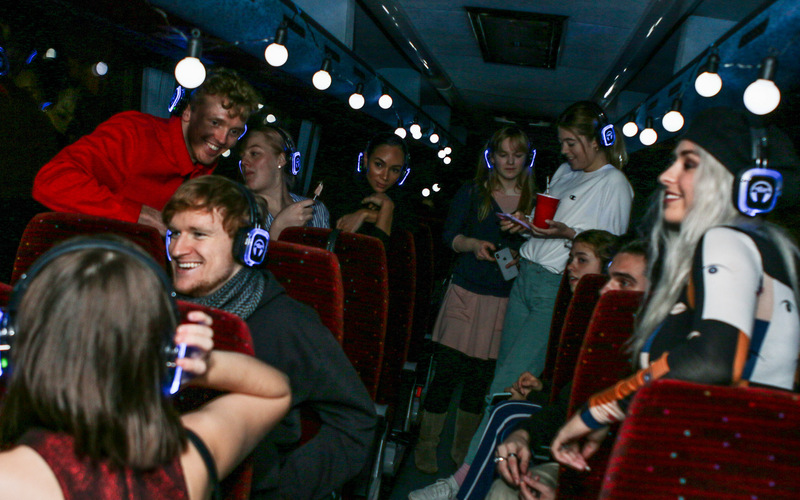 The Influencer Marketing campaign had to seamlessly integrate with their "via M40" track, produced by Top 40 artist, Naughty Boy with sounds sampled from a coach. 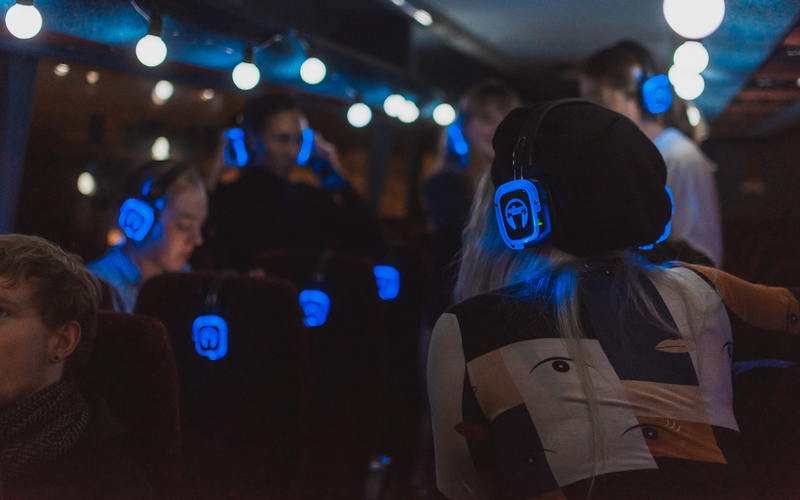 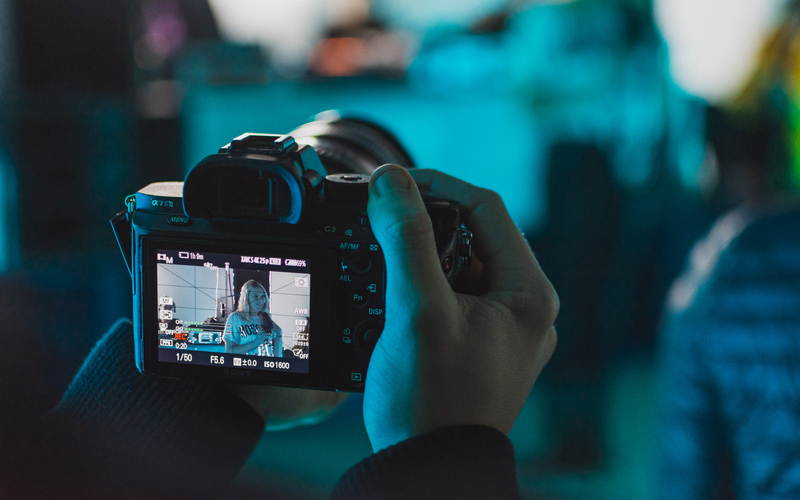 Run an exclusive creator-only launch event for 25 influencers to celebrate the launch of the track, filled with Instagrammable photo opportunities and a silent disco on a coach, so creators could listen to the track.